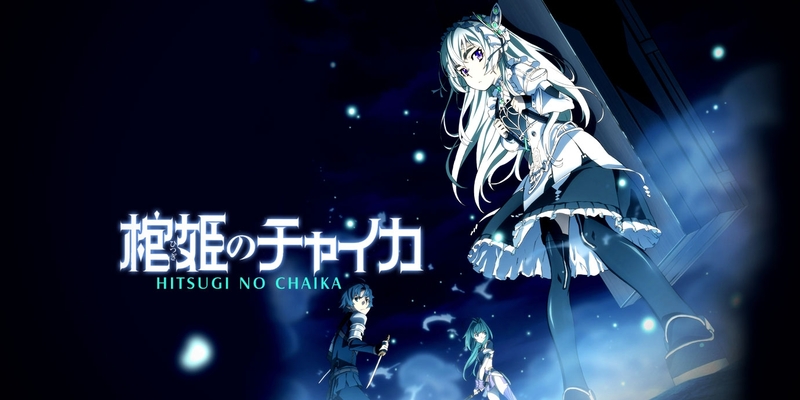 Chaika is the self-proclaimed daughter of a fallen emperor and she wants to collect the body parts of her father to give him a proper funeral. However, since the parts were given to war heroes as a token of triumph, this mere act would draw the attention of followers of the empire who could take this as a declaration of a new war. This is convenient to Touru and Akari, two Saboteurs (a type of assassin). 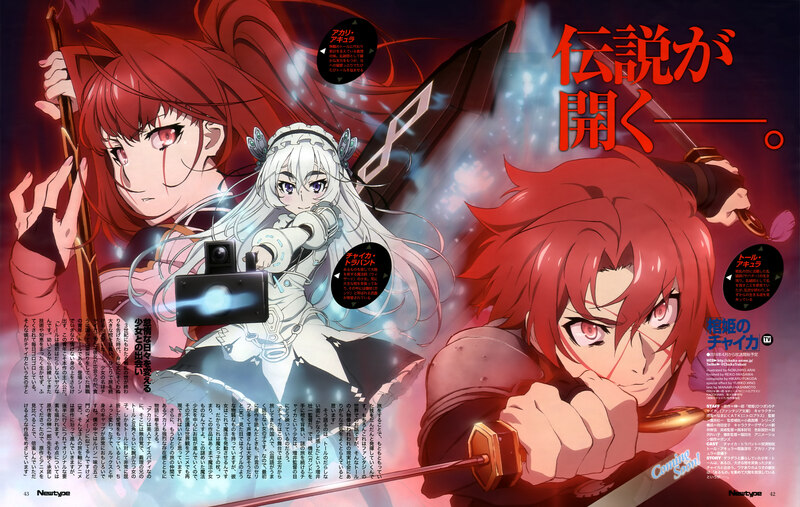 Since they spent their whole lives fighting, they have no place in a peaceful world (kinda like Rambo and Naked Snake), which is why they soon become Chaika’s greatest allies. This series is very similar to Black Bullet. You get a loli with special powers who goes on adventures with a teenager boy to fight against lots of weird people, including other lolis. Some become allies, others are enemies. The difference? Chaika doesn’t take breaks! The group of protagonists have clear objectives and it never takes too long for them to find one of the heroes in possession of a body part. There has not a single episode dedicated to slice-of-life, which means they are always working towards their goal, instead of going to the beach. The fights are great, each character is interesting and there’s even some good humor from time to time! 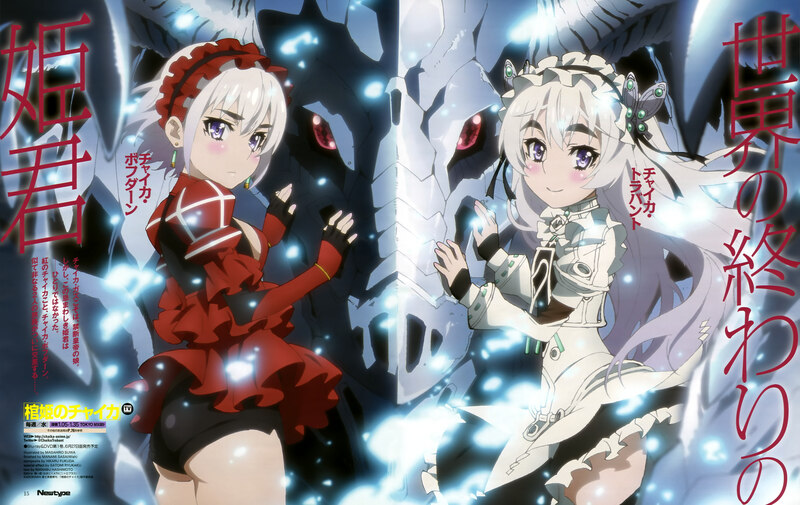 Unfortunately, the second season was much weaker than the first one, but since both had their premier in this same year, Chaika still deserves a spot here!